A Professional Tool for Hitting String on Your Guitar! Go beyond using pencils, drumsticks, and random objects for getting that Hammered Dulcimer sound on your guitar. Designed to give you full control of the bouncing effect on your strings so that you can get even more creative! Playing guitar in this position will give you dulcimer and sitar like sounds, a chorus overtone with a touch of flange, drum roll like melodies that make people say "what the...", and give you some super human finger curling skills that you will develop from hours of late night jamming! Use this position to play trippy guitar chords, funkify your grooves, spice up your riffs, and reaffirm the saying "Can You Dig It" from The Warriors movie! This is one gnarly extra thick guitar pick! Use this position to shred guitar solos, play exotic melodies, and watch faces melt when you whip this one out on your next gig! Choose your colors at checkout. High School Nation is a traveling Music & Arts Festival that visits public high schools all across the country, introducing students to opportunities in music and the arts. 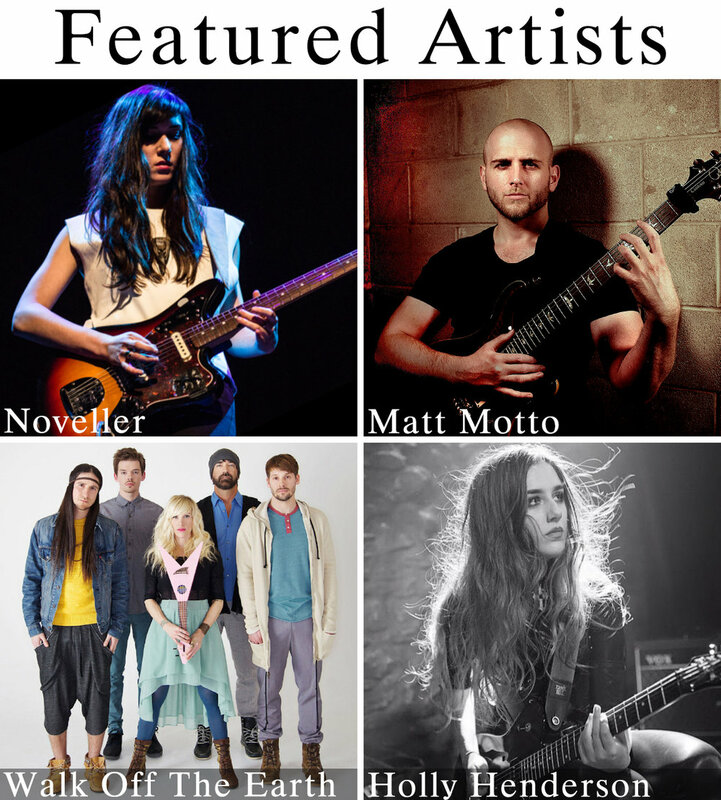 Five Towns College is a private college, dedicated to providing a top level education to musicians, artists, movie producers, performers and a larger community of diverse creatives. The Music Resource Center is a multifaceted teen program that uses recording and performing arts, as well as life skills mentoring to create a sense of empowerment & accomplishment in the urban community. Make sure to Like us on Facebook and Follow us on Instagram! 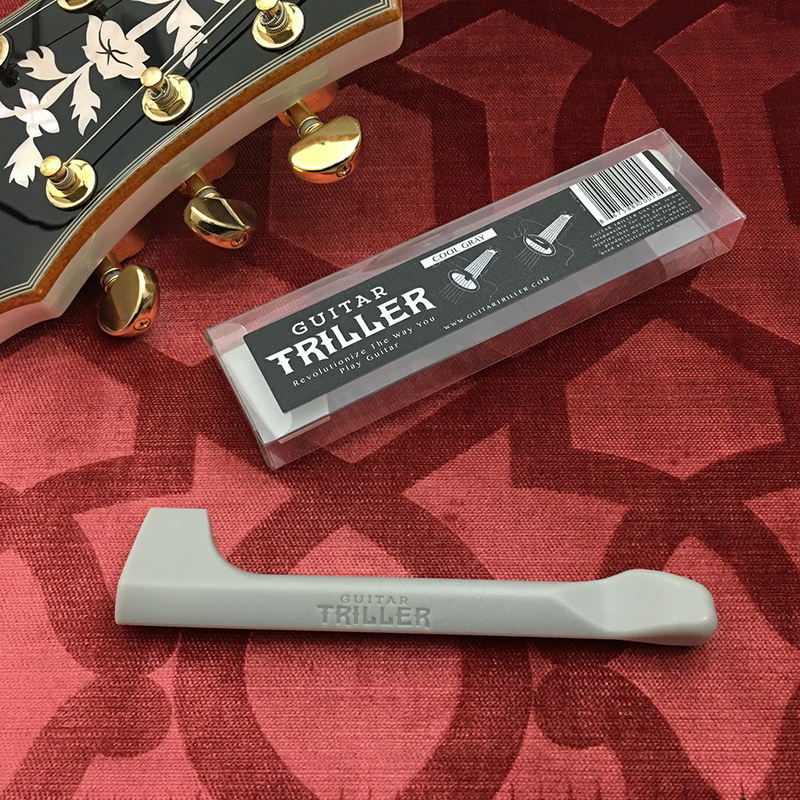 We love to hear from you and to see how you're using your Guitar Trillers. Drop by and say Hello anytime to us on social media! ★★★★★ Unique, user friendly, and just awesome. 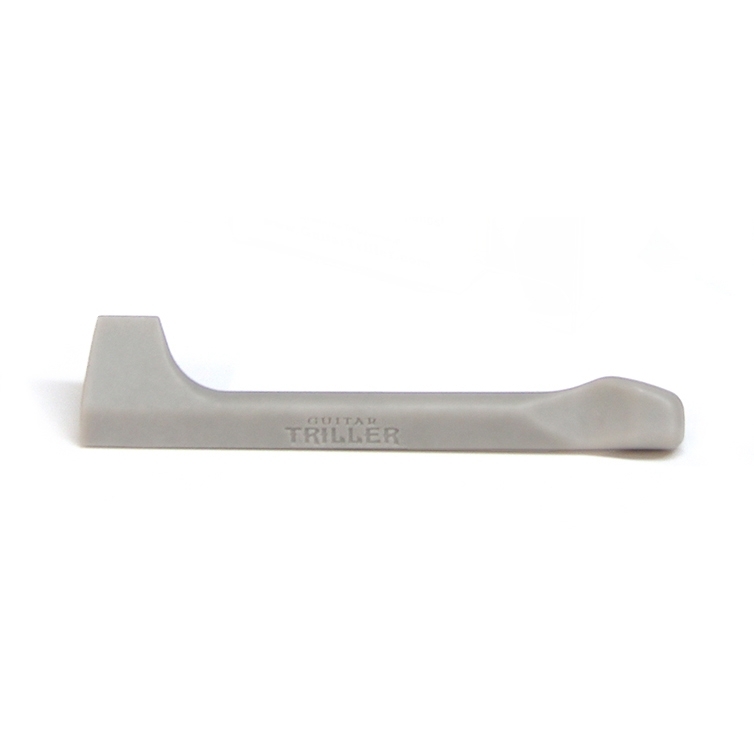 ★★★★★ Worth replacing pencils and wooden mallets. Thank you! Don't forget to also Like us on Facebook and follow us on Instagram!